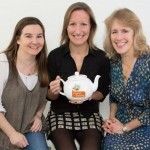 We’ve brewed up a great blend of design, image, marketing and content advice to help you boost your business. You’ll find out how to run marketing campaigns through your website, blog or newsletter as well as great tips on how to create content and images. 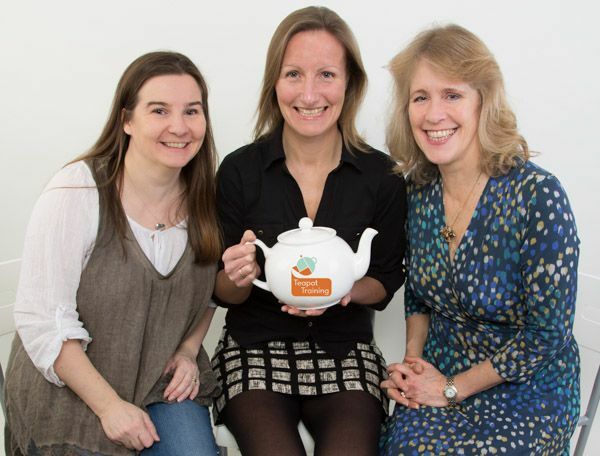 By combining marketing, photographic, web, content and PR skills together in one pot, Teapot Training has brewed up a nice warming blend of clear, informative and inspiring advice to create specialist, cost effective webinar courses. I hope you will be able to join me on Tuesday 23rd April from 12.30 – 2pm.